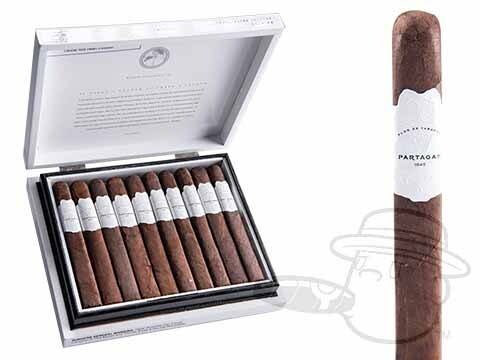 With nearly two centuries of celebrated cigar history and countless successful blends behind it, I think it's safe to say that Partagas has established itself as one of the world's most respected brands. Just when you thought it wasn't possible, the luxurious Partagas Legend cigar cements that reputation even further. 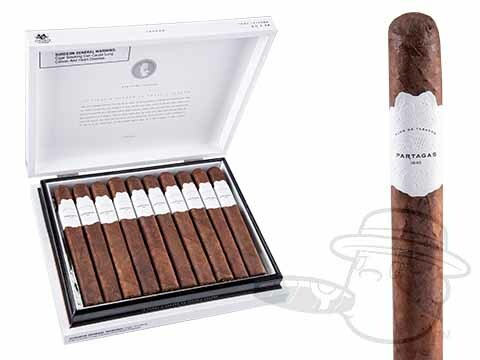 Showcasing a juicy Connecticut Broadleaf wrapper around an Olancho binder and fine Piloto Cubano long-fillers, the Partagas Legend is a medium-bodied and complex top-shelf treat for the senses, offering gorgeous tones of spices and leather with nuances of cocoa sweetness. Sophisticated in presentation, and opulent in rich, rounded taste, the Partagas Legend is sure to elevate any ordinary occasion into a special one. 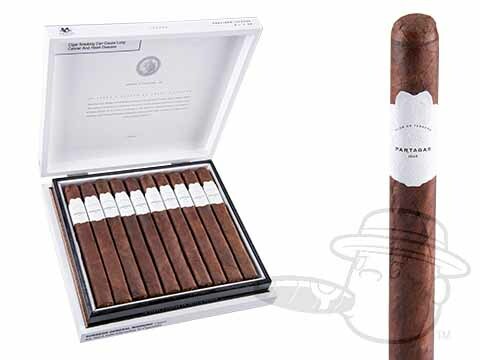 Procure yours here and save a nice chunk of change on these game-changer smokes.